The work of American artist, writer and experimental geographer Trevor Paglen centres on a political and aesthetic engagement with the covert activities of the U.S. secret services and military, collectively known by the name “Black World”. His motto might well be: “Make the invisible visible”. 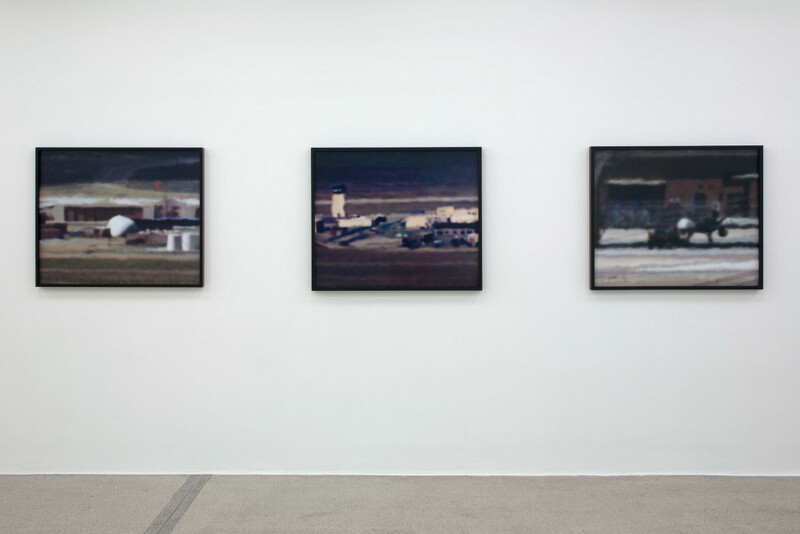 His work is based on attentive observation, meticulous research and extensive data collection. 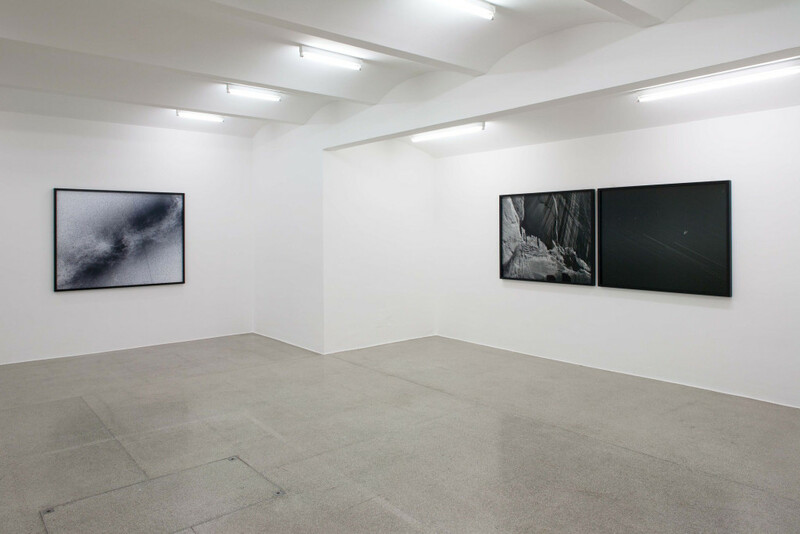 To realize his works—mostly photographs and video pieces—Paglen uses technologically advanced equipment including the kind of special cameras and precision telescopes utilized in space photography. 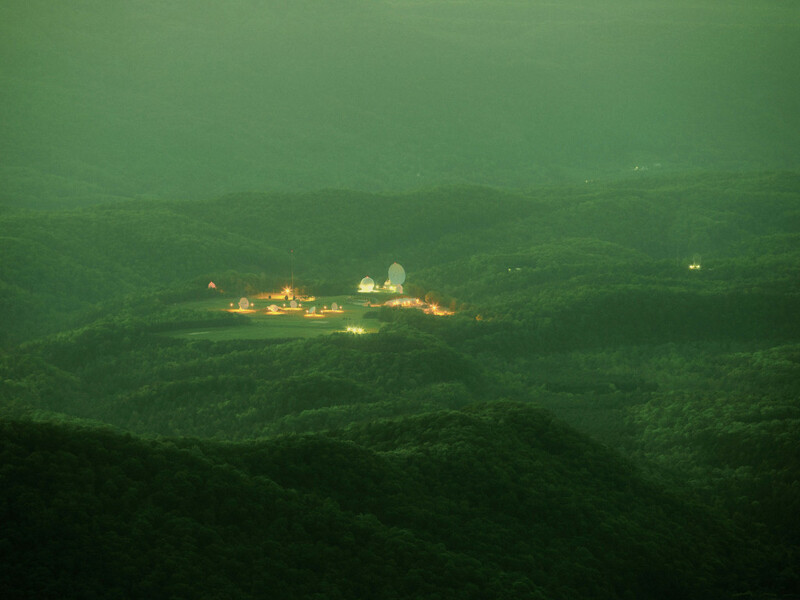 In this way, he is able to photograph, from great distances, classified military facilities buffered by huge areas of restricted land, or, using long exposures, to document the flight paths—and thus the existence—of satellites. Cooperation with international amateur networks of aircraft and satellite spotters and the information they provide form the basis for identifying the satellites and orbits used by the CIA for its seamless surveillance of the world. The artist’s investigative approach is predicated on a critical examination of the historical and cultural conditions of perception. 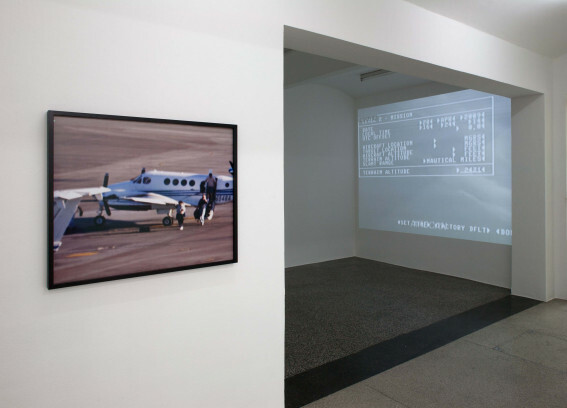 On one hand, Paglen is interested in phenomena not visible to the naked eye, such as satellites, drones, and their flight paths. But his artistic activity also focuses on the hidden and concealed, such as the military facilities located in the deserts of the United States and surrounded by large exclusion zones, that do not feature on any official map. On the other hand, Paglen’s attention (and that of the viewer) is focused on phenomena that are very much visible to the naked eye, but which, thanks to their being camouflaged as ordinary (e.g., the countless code and cover names for secret military programmes) or due to a lack of political awareness and interest, are simply not perceived by the majority of the population. 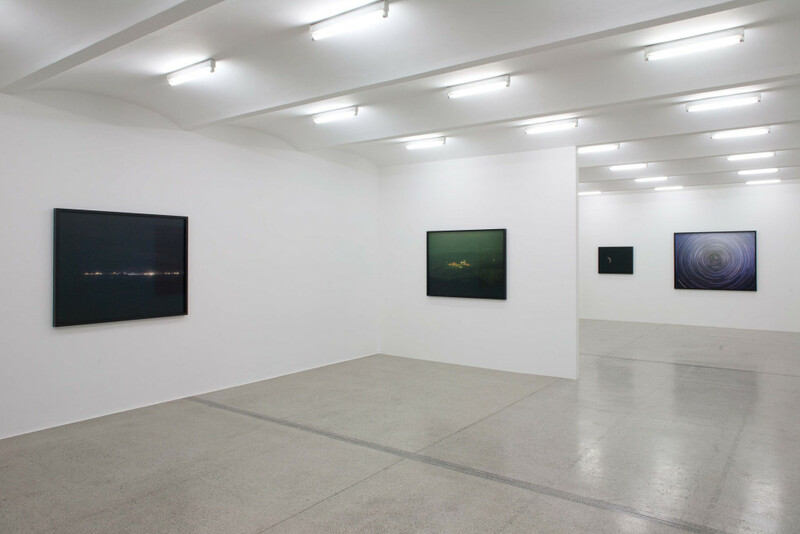 Trevor Paglen is concerned, then, with heightening awareness of the fact that the so-called “Black World” really does exist. 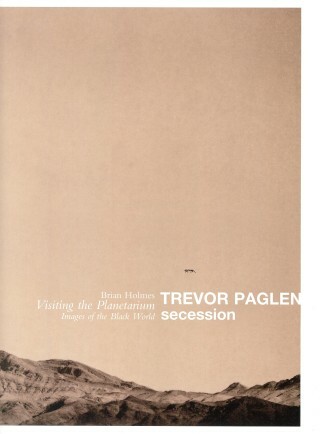 Trevor Paglen, born in Maryland (USA) in 1974, is an artist, writer, and experimental geographer.